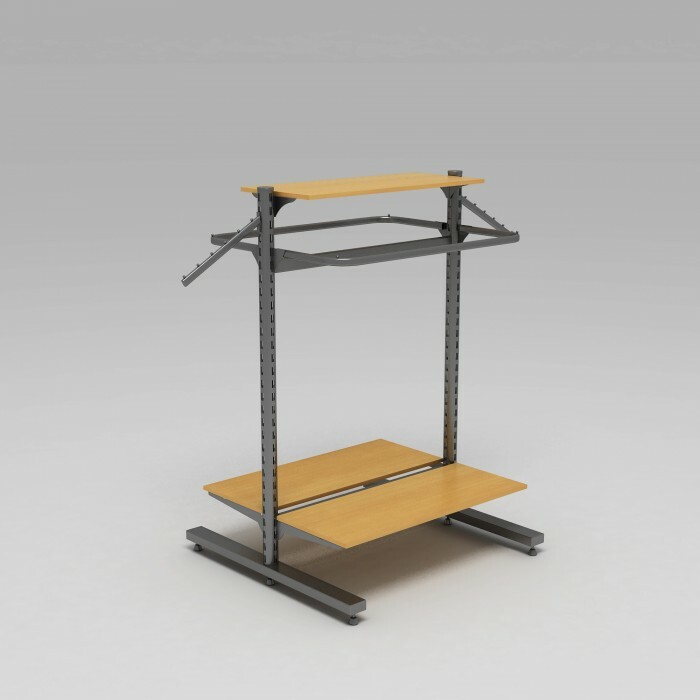 Robust metal frame is reliably fixed with legs (it is possible to provide caster wheels). 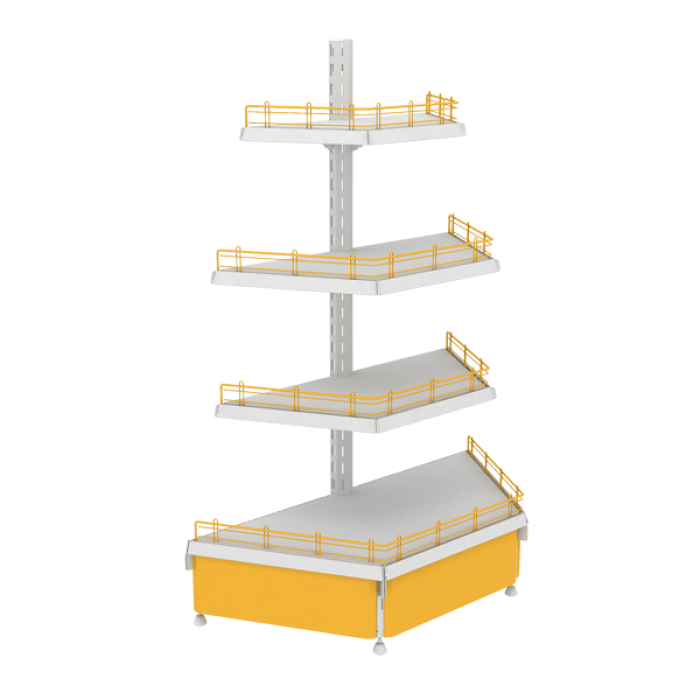 The structure is stable and mobile. 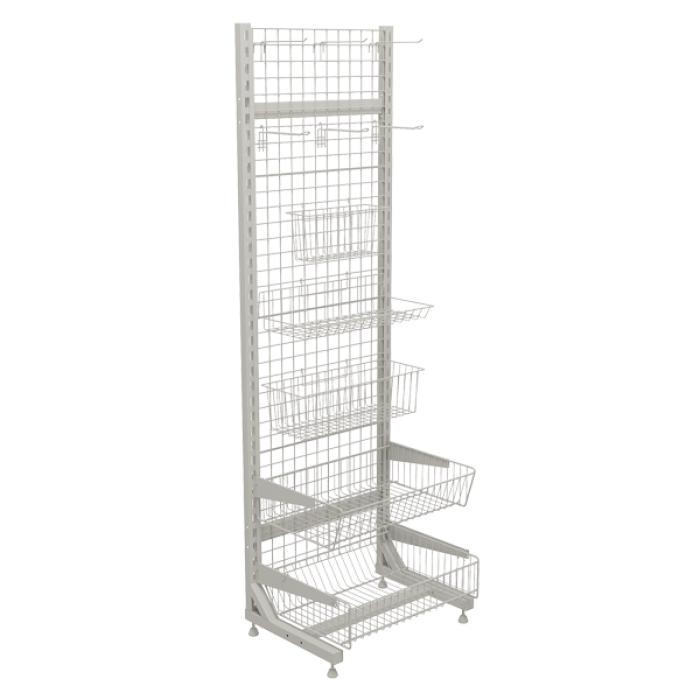 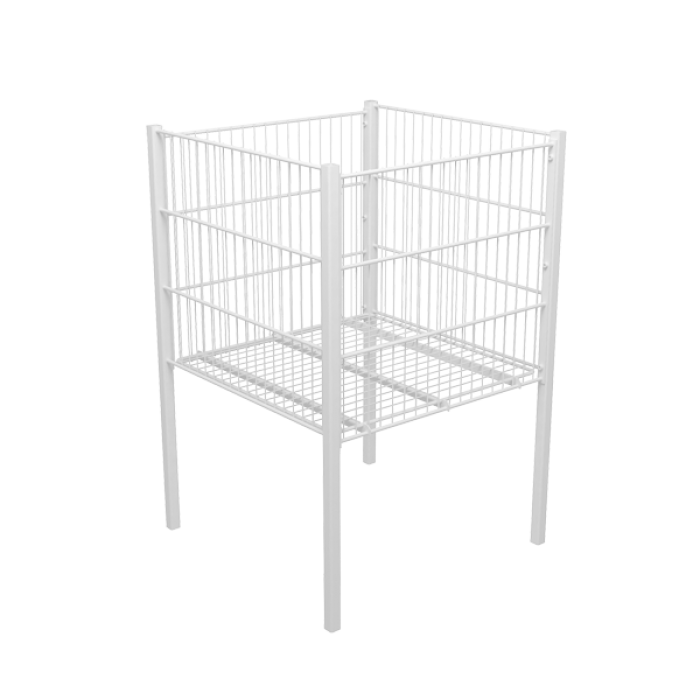 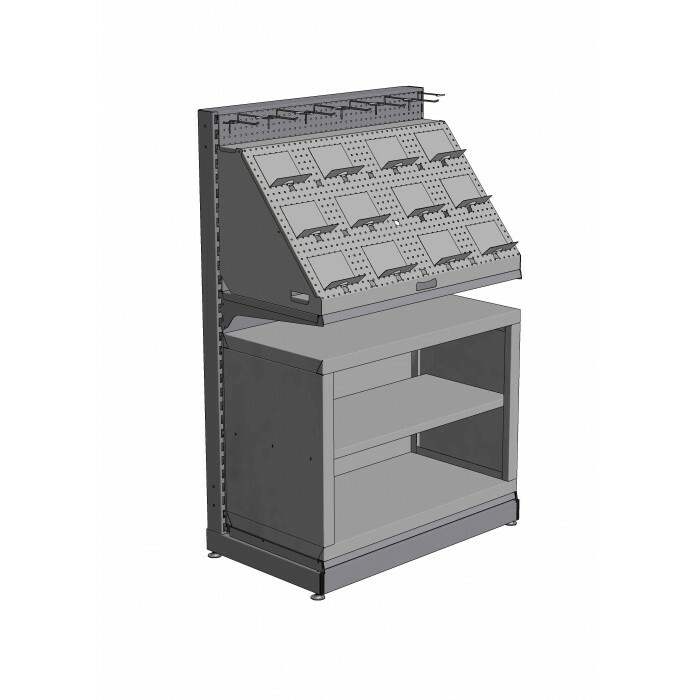 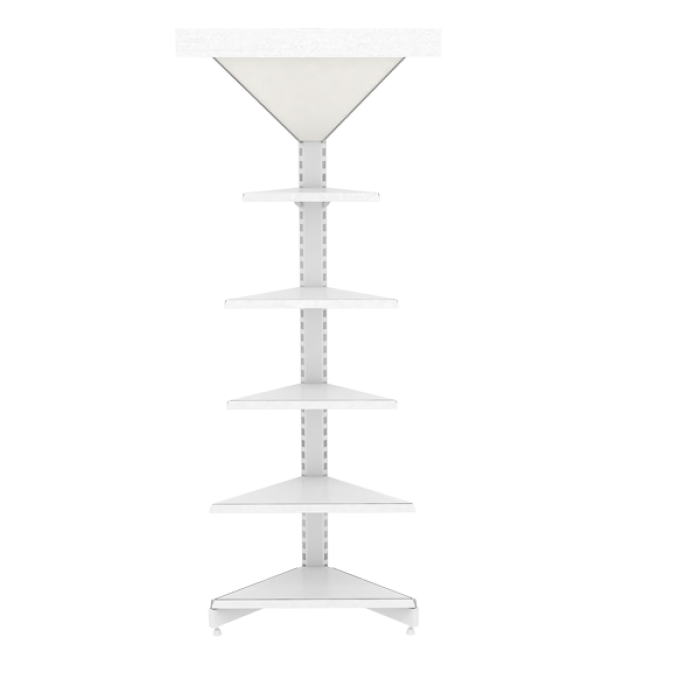 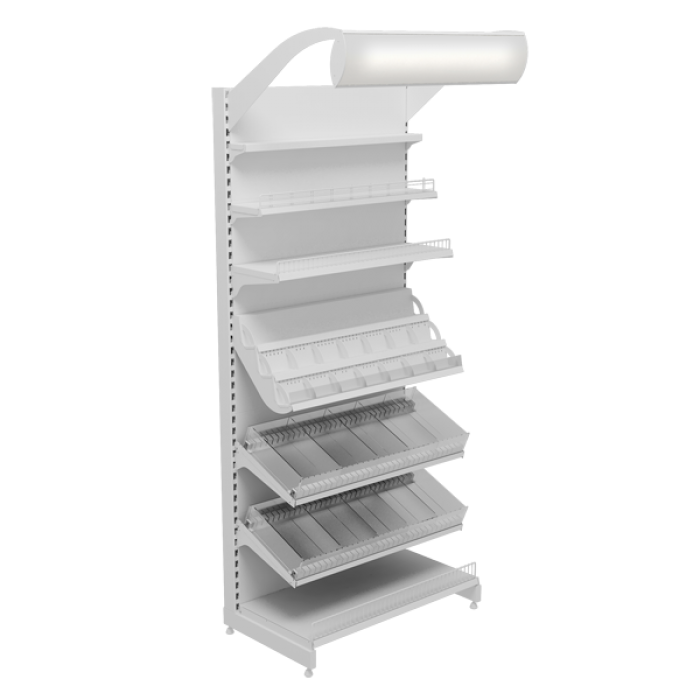 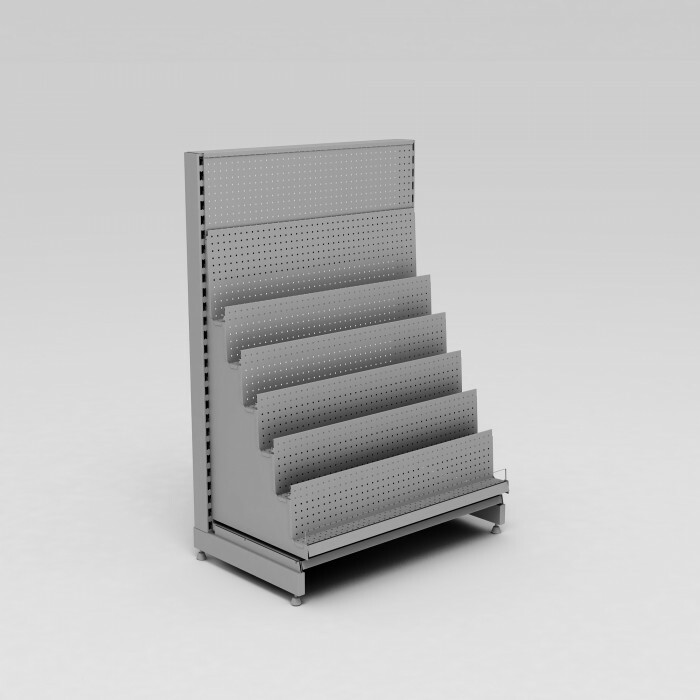 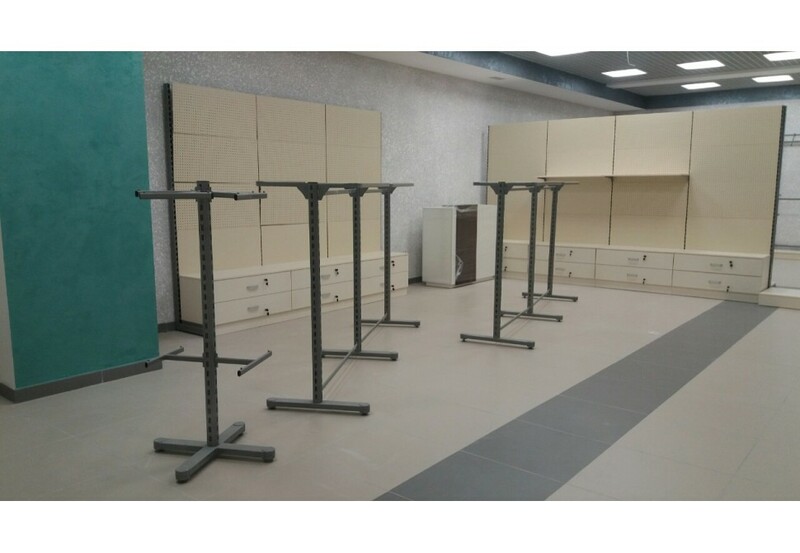 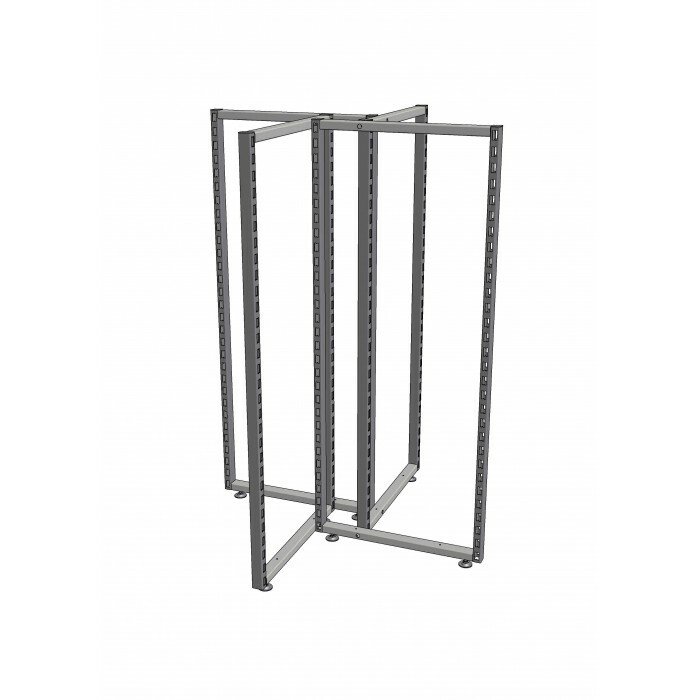 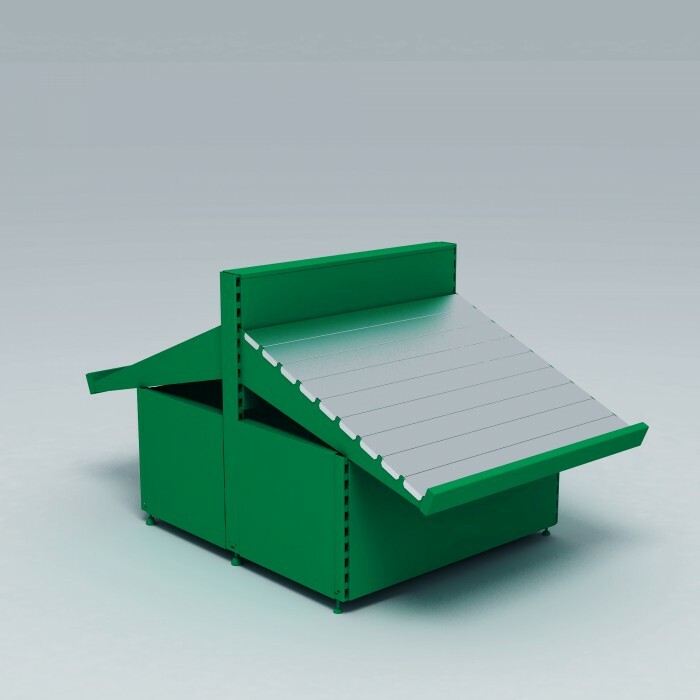 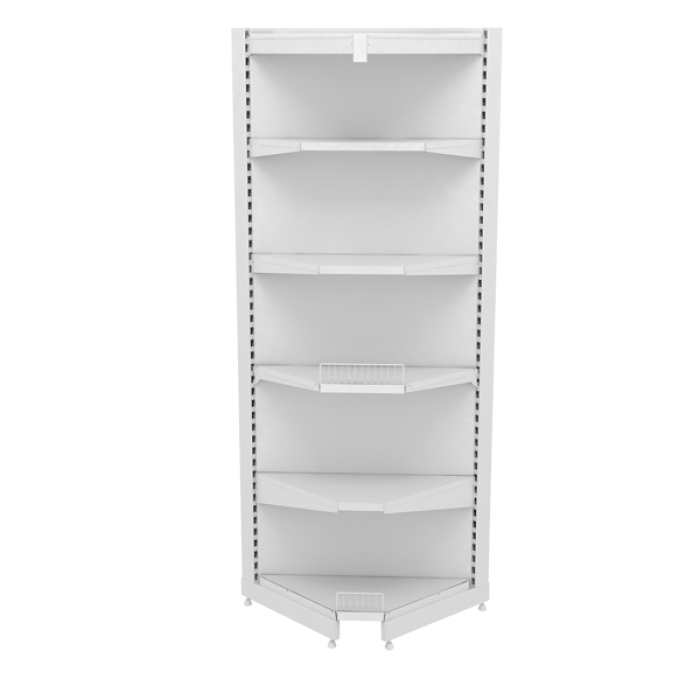 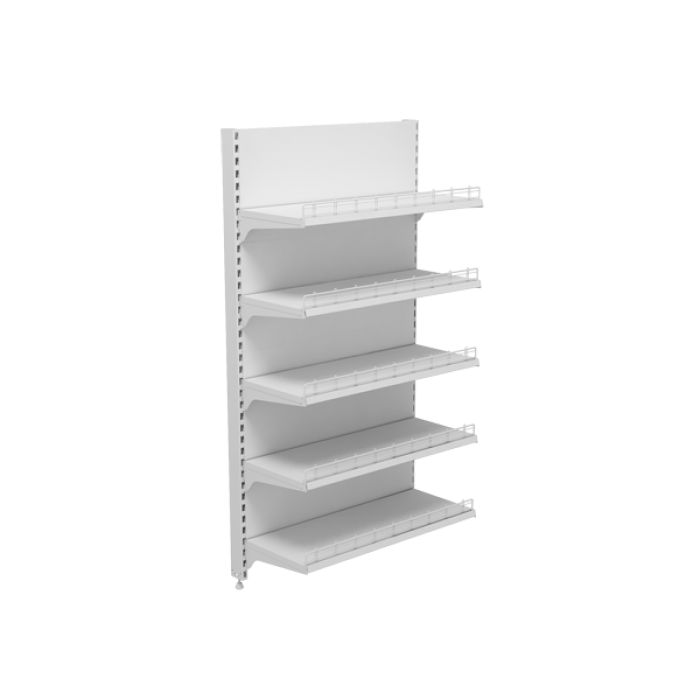 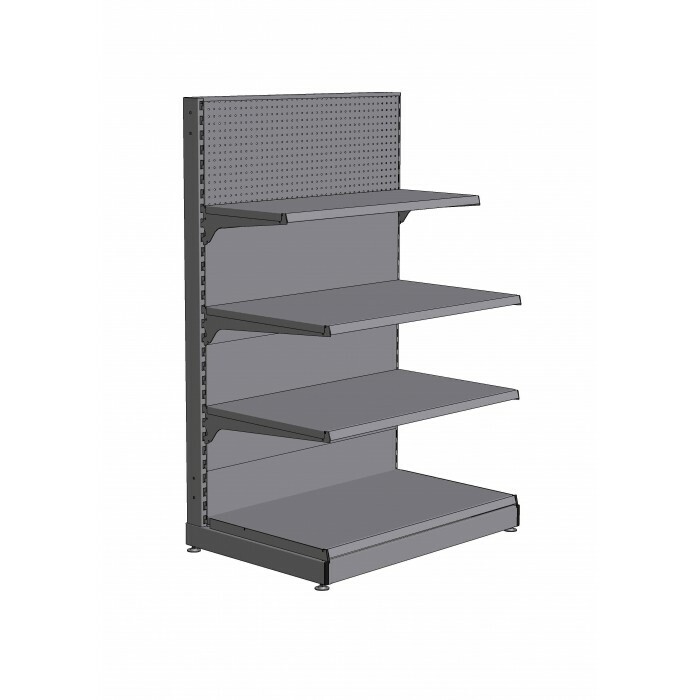 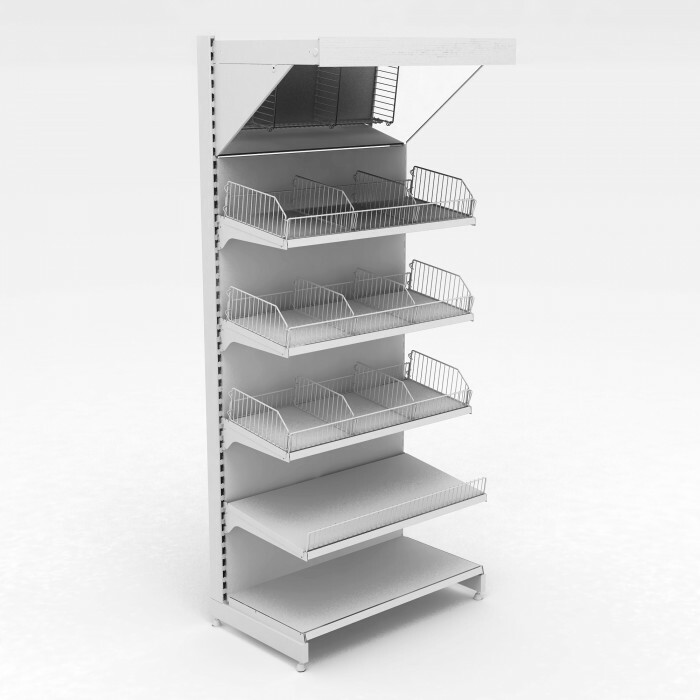 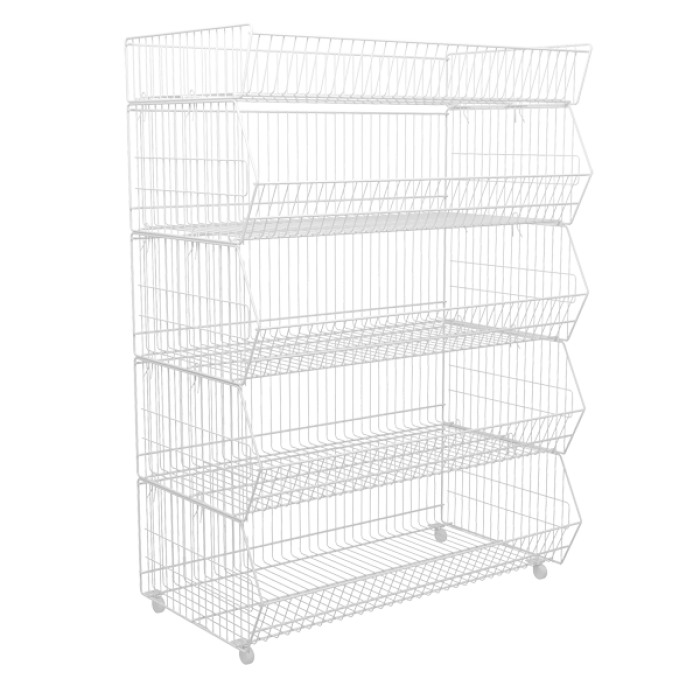 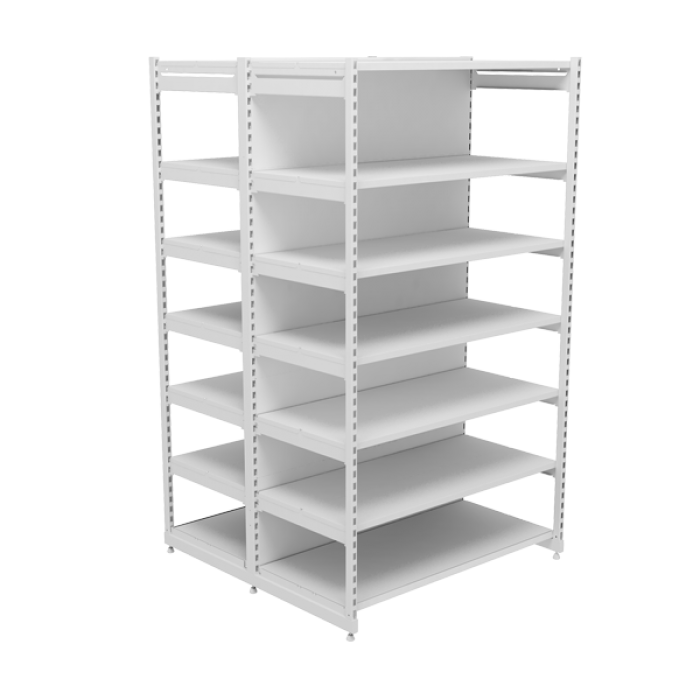 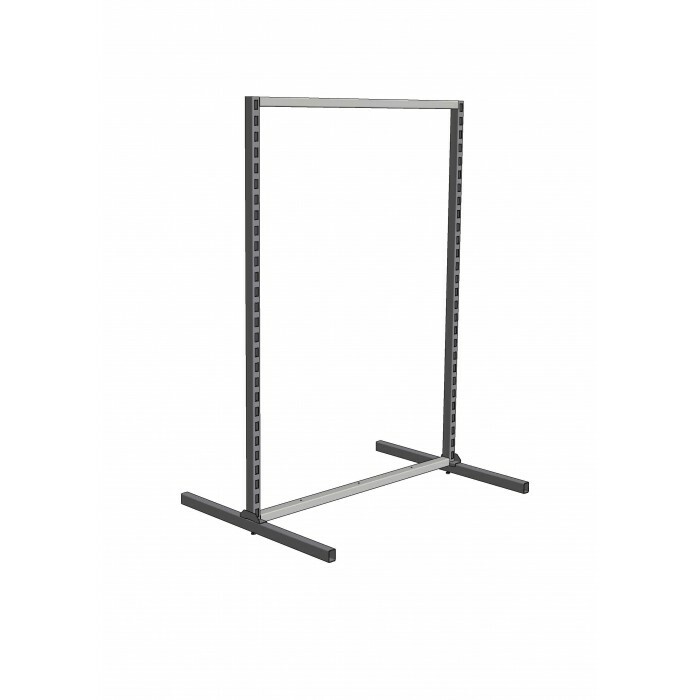 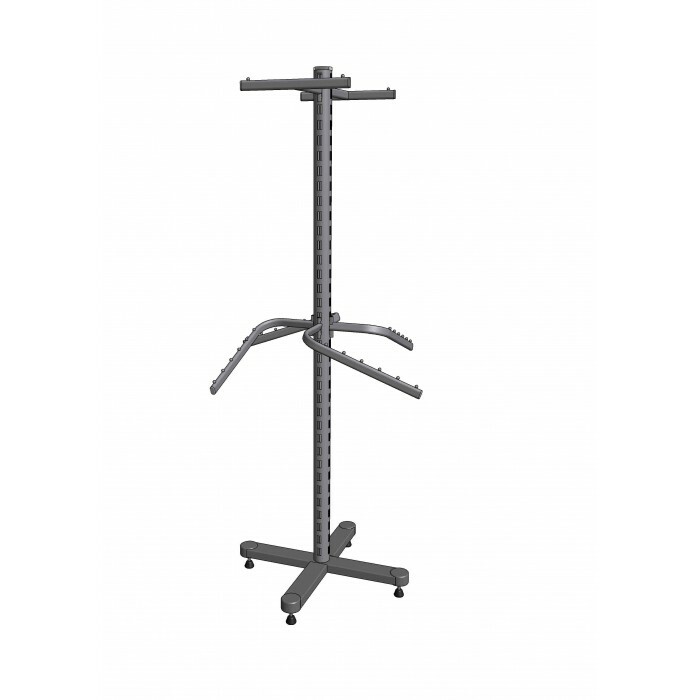 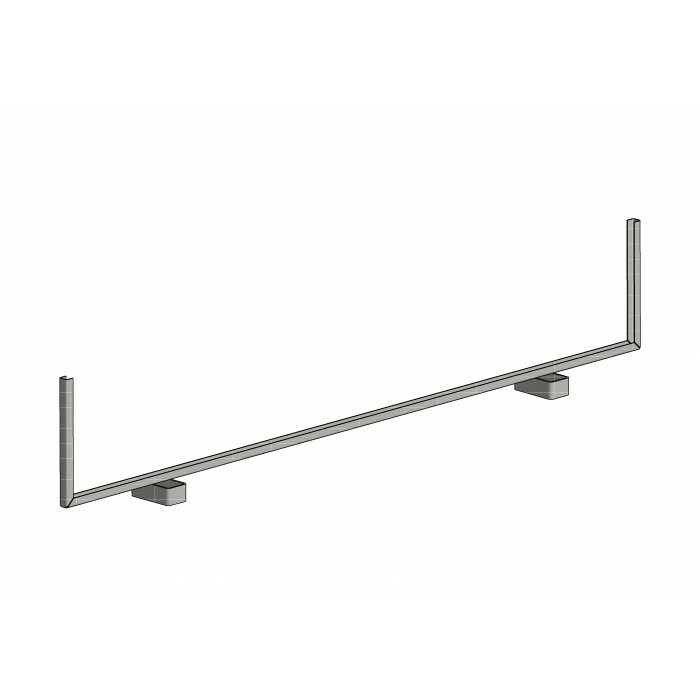 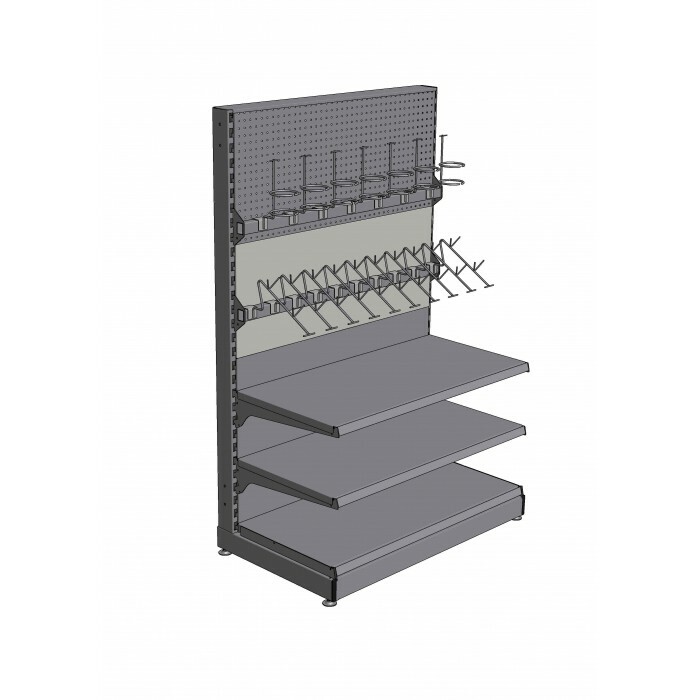 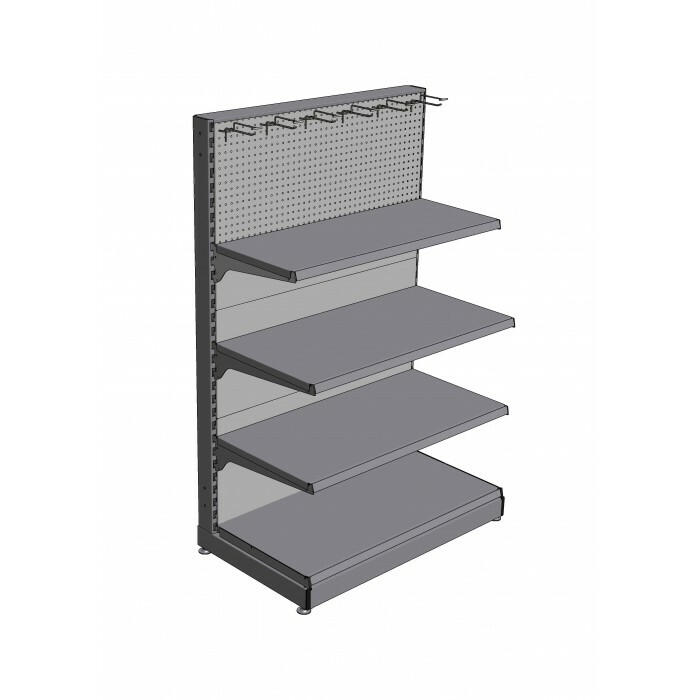 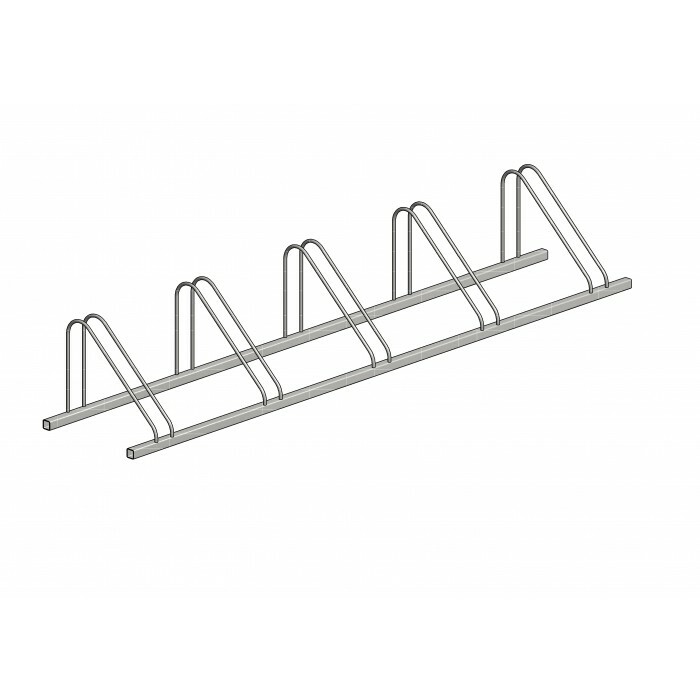 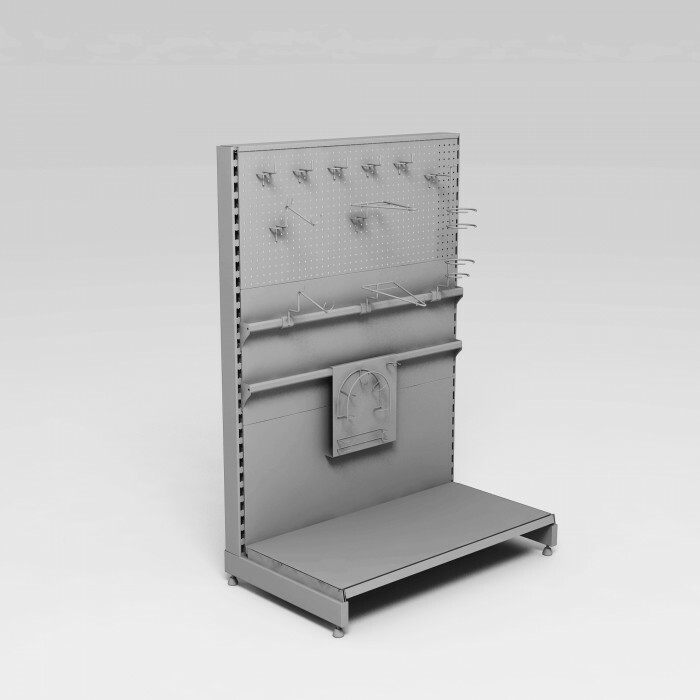 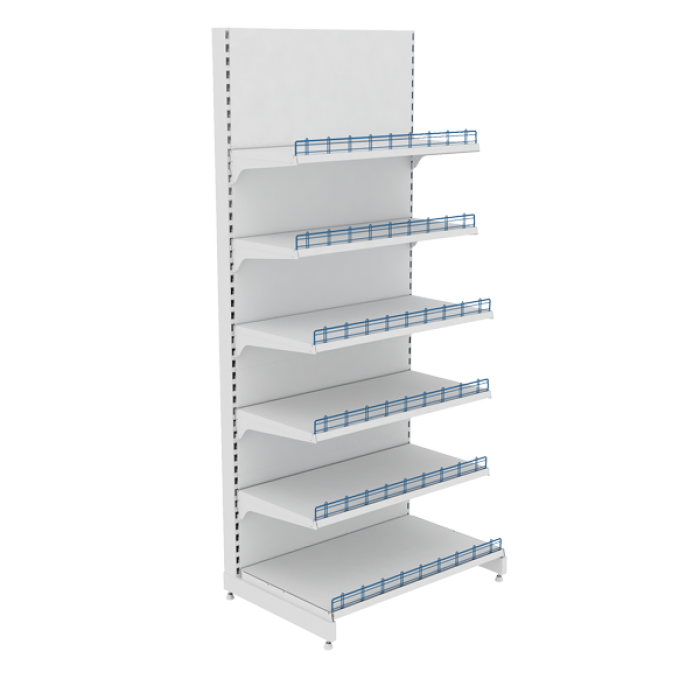 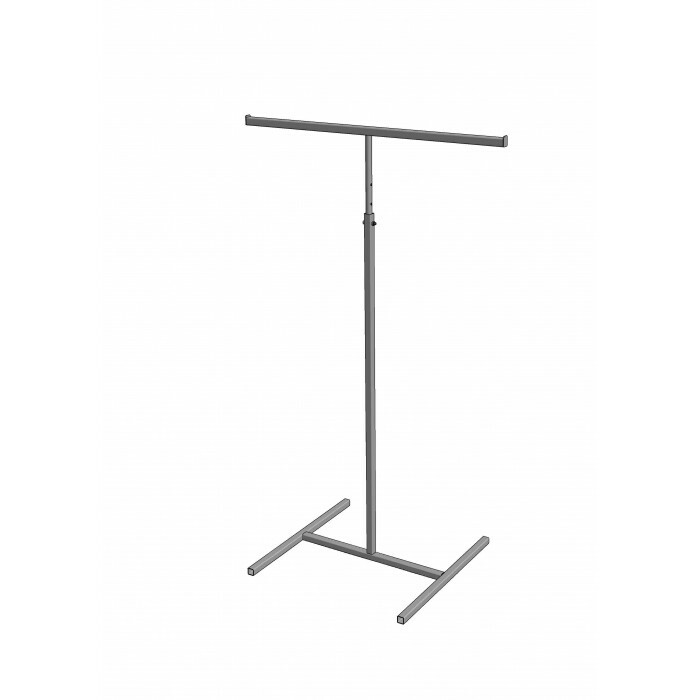 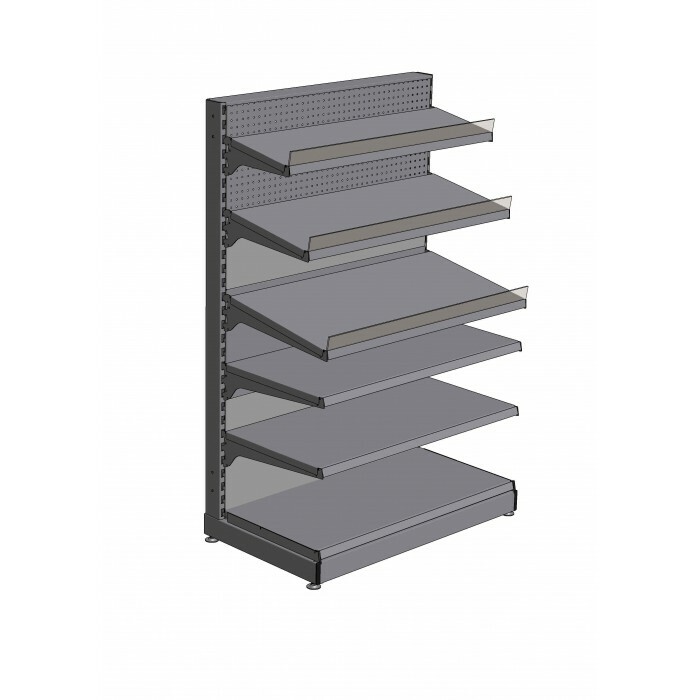 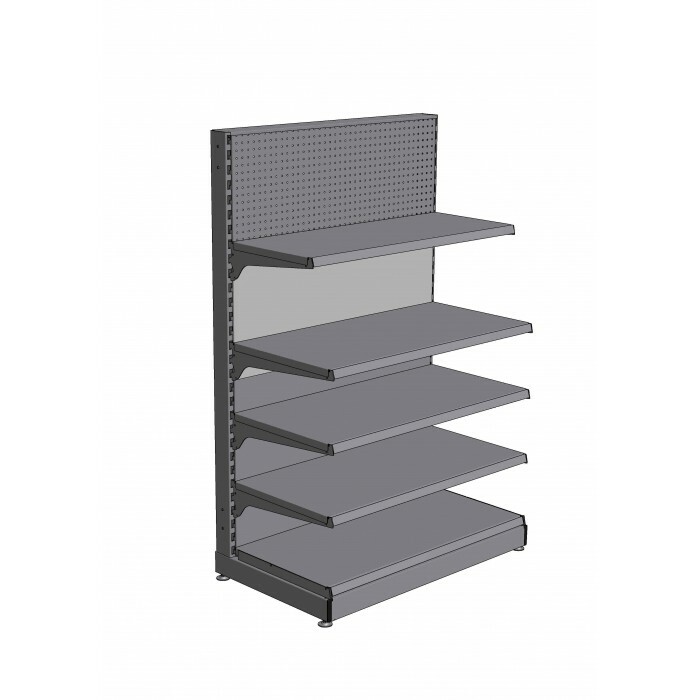 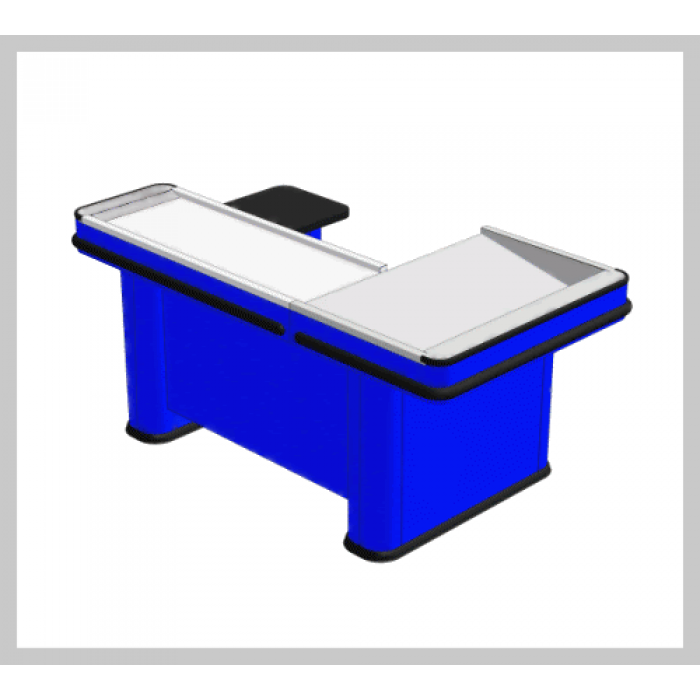 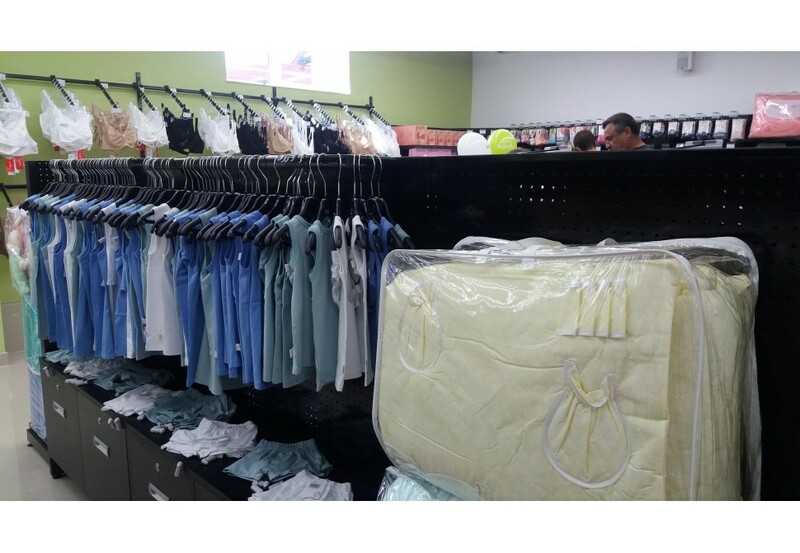 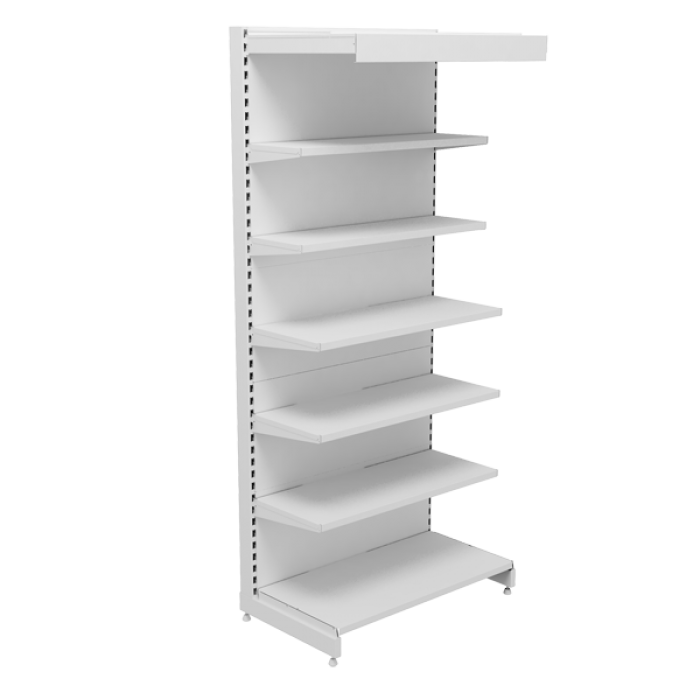 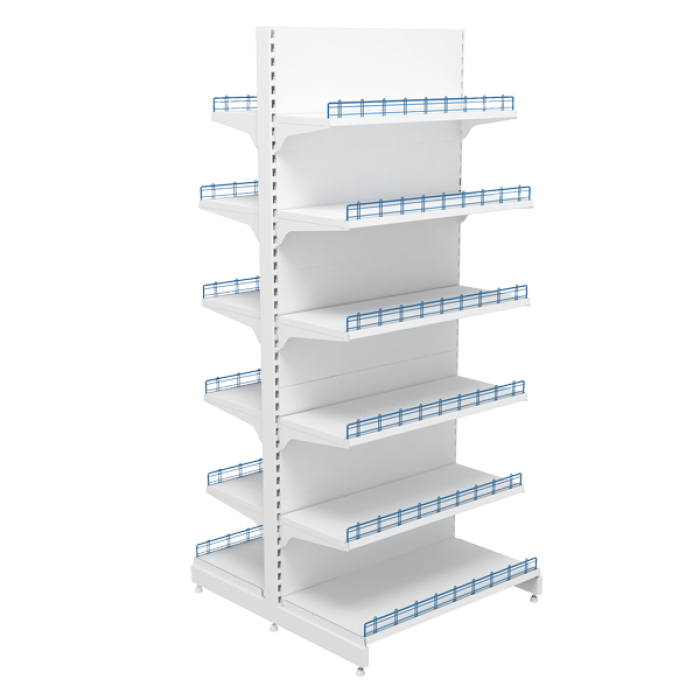 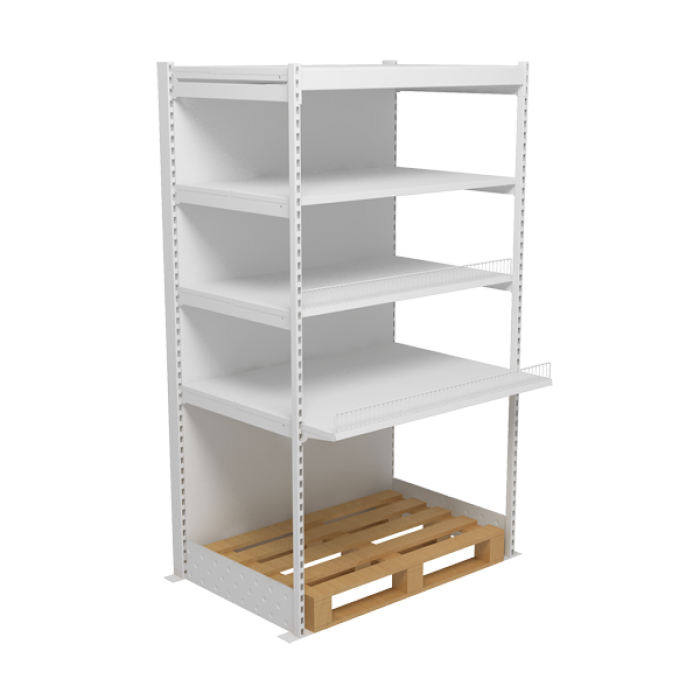 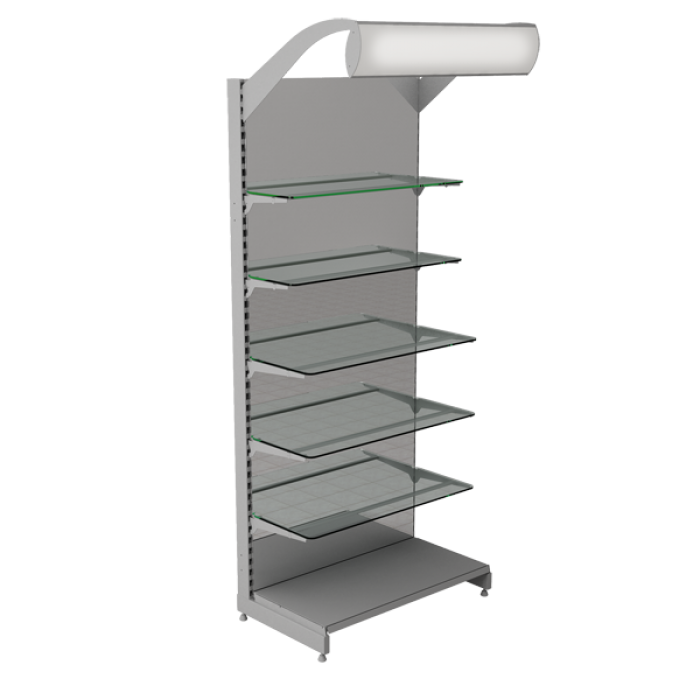 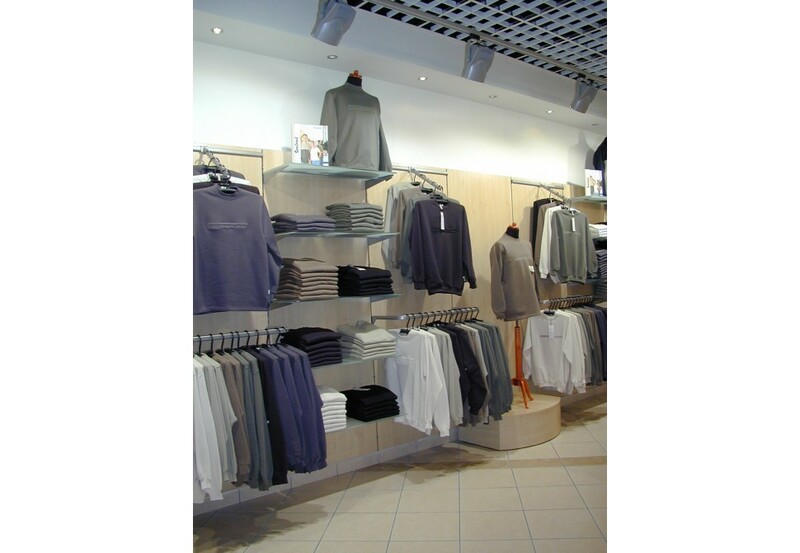 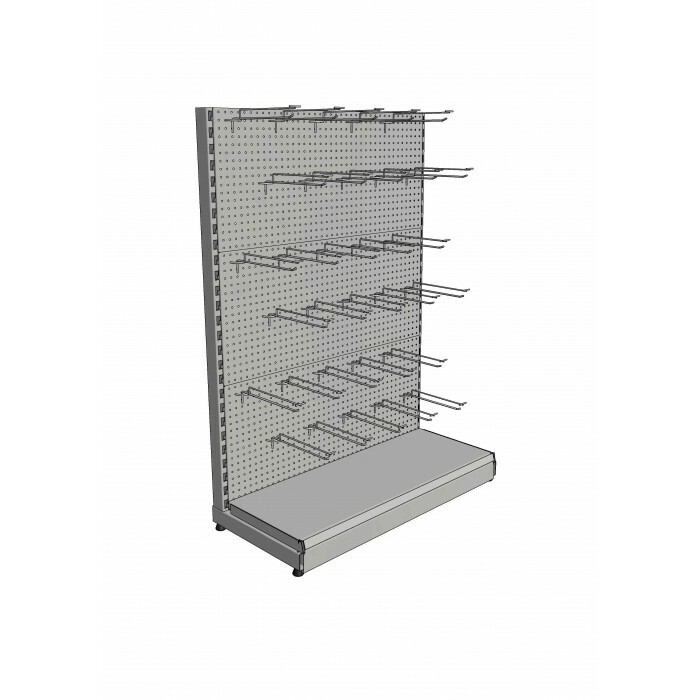 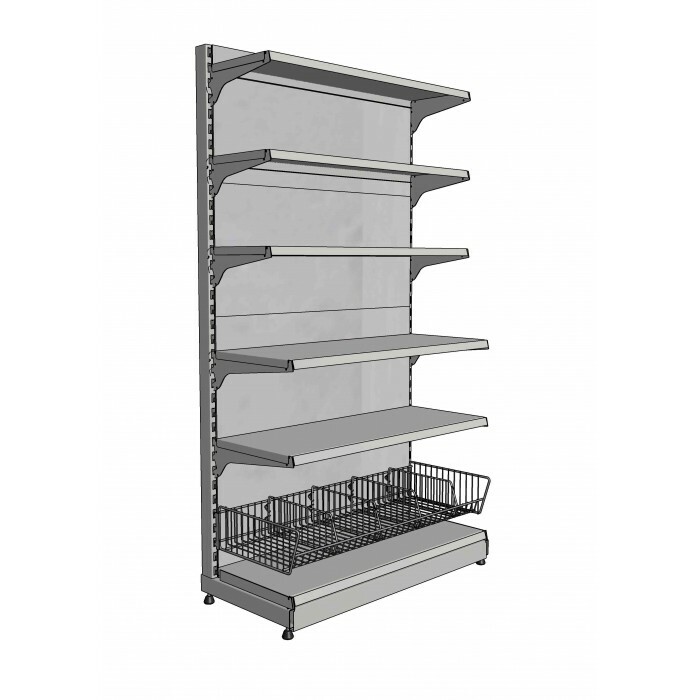 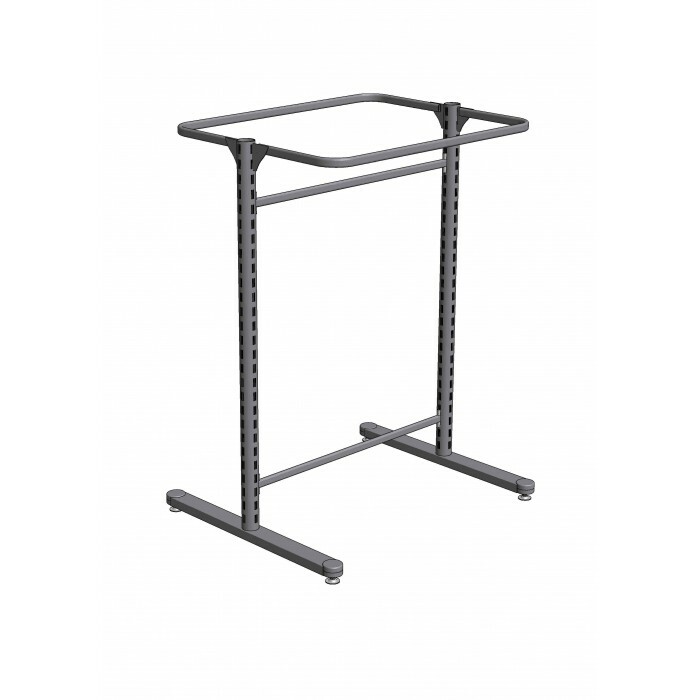 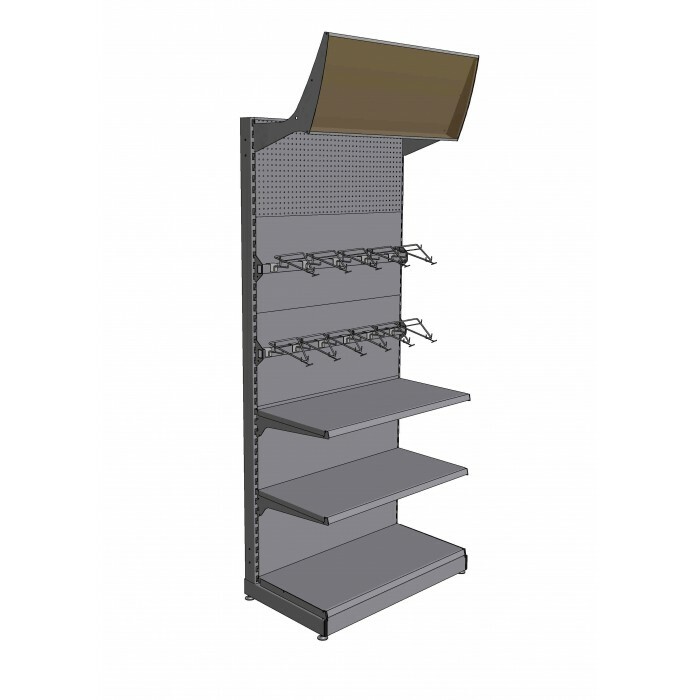 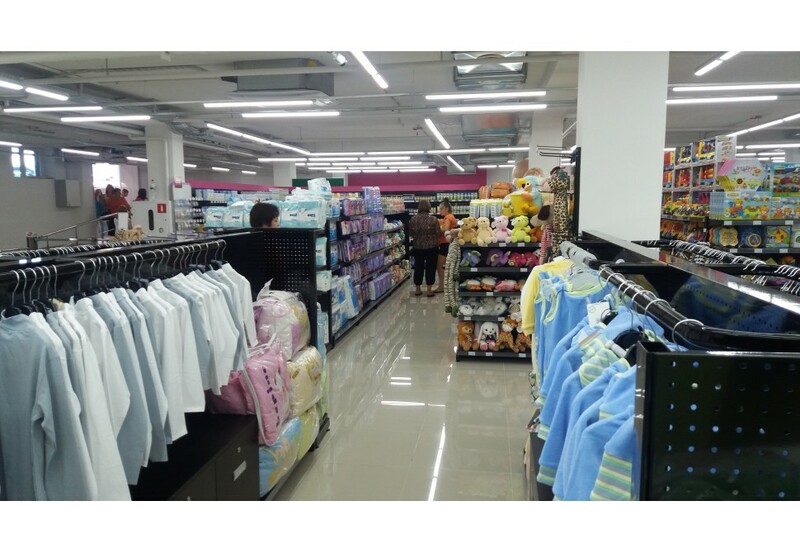 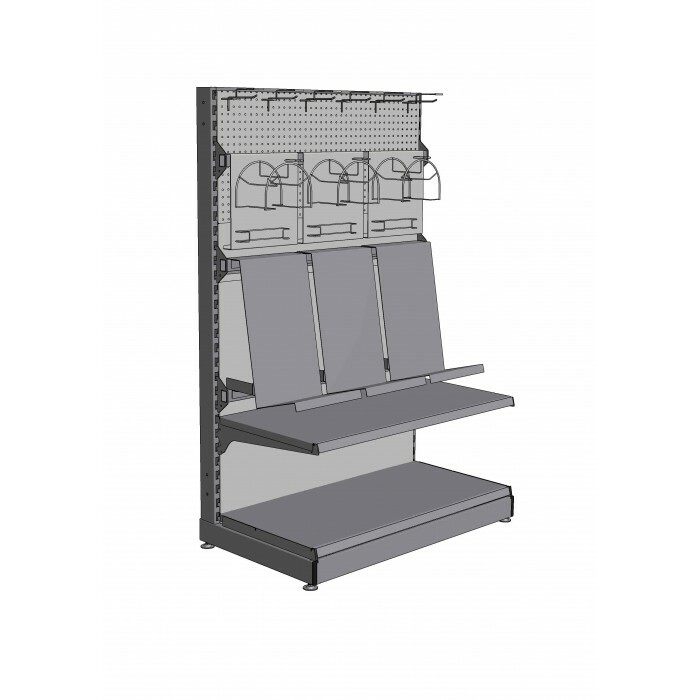 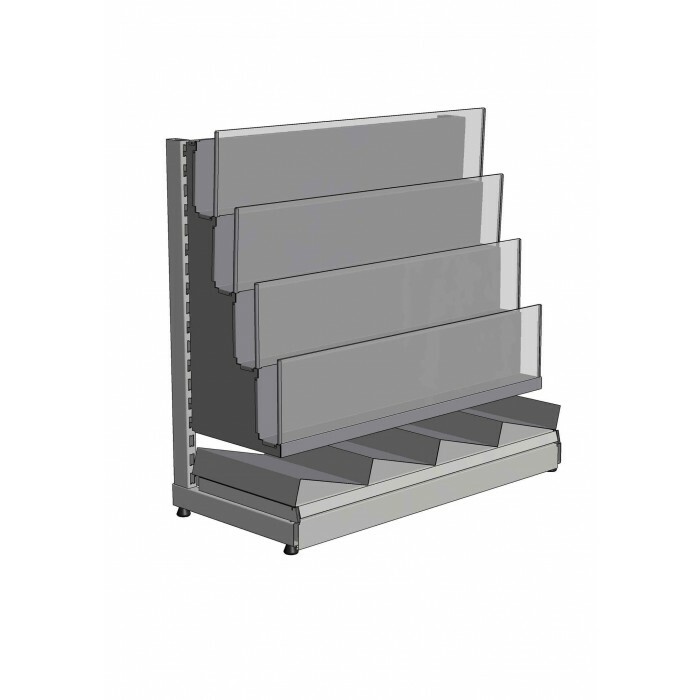 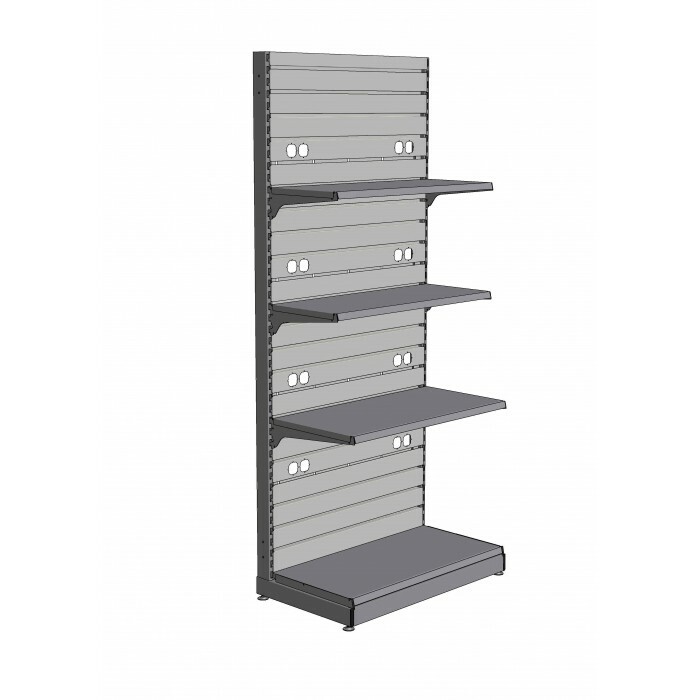 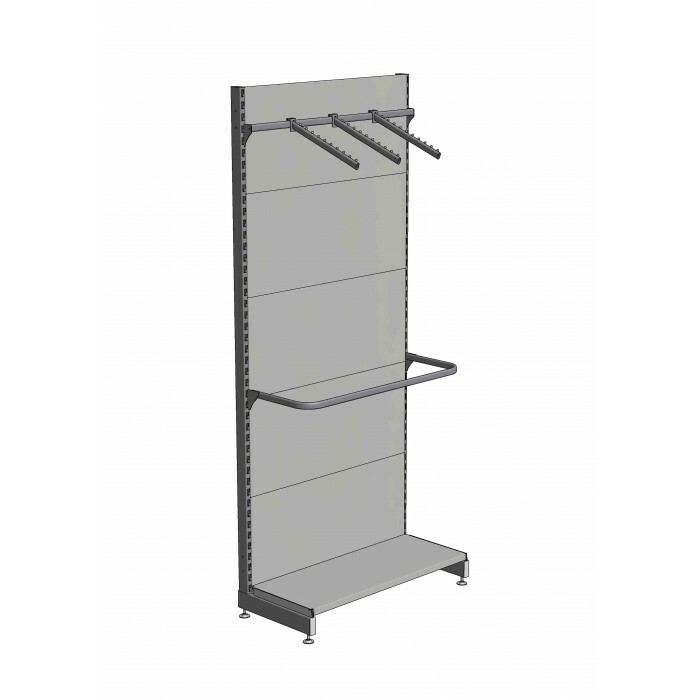 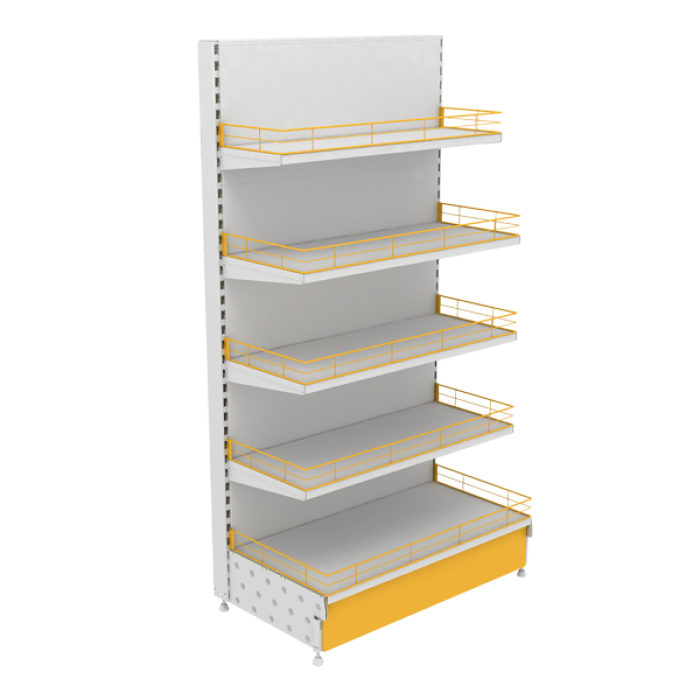 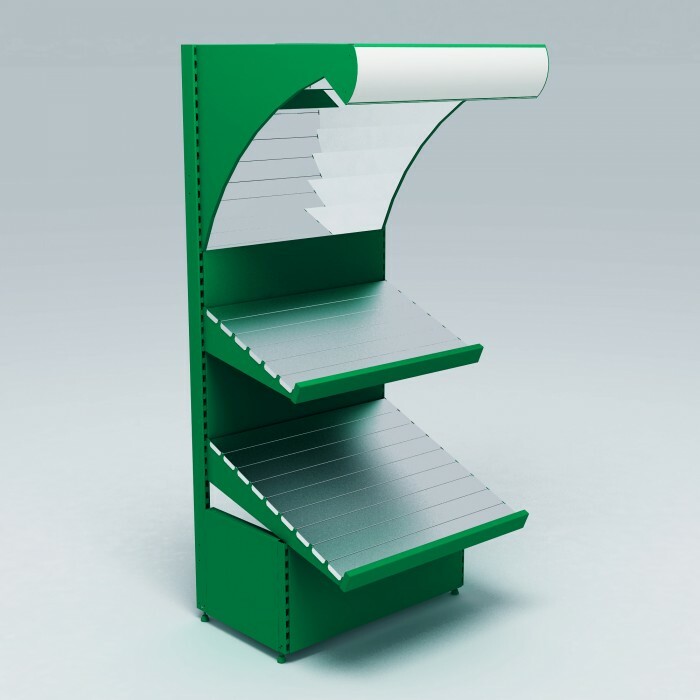 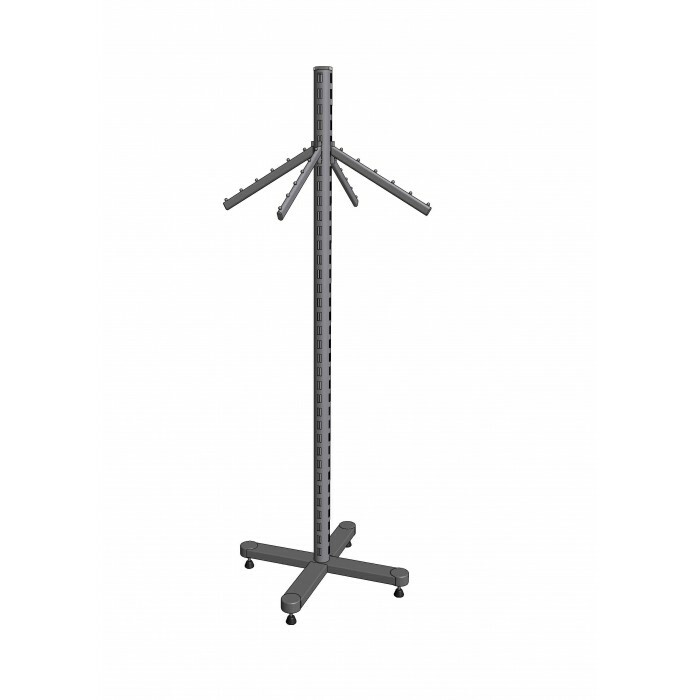 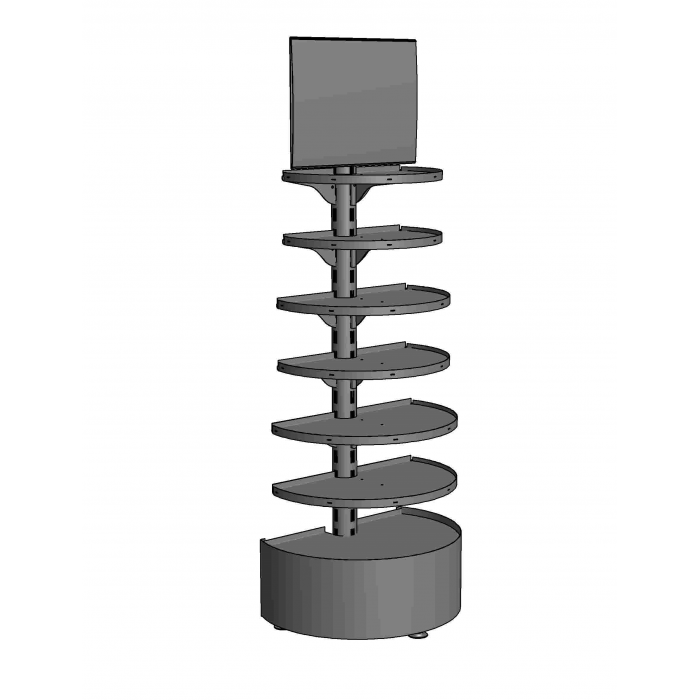 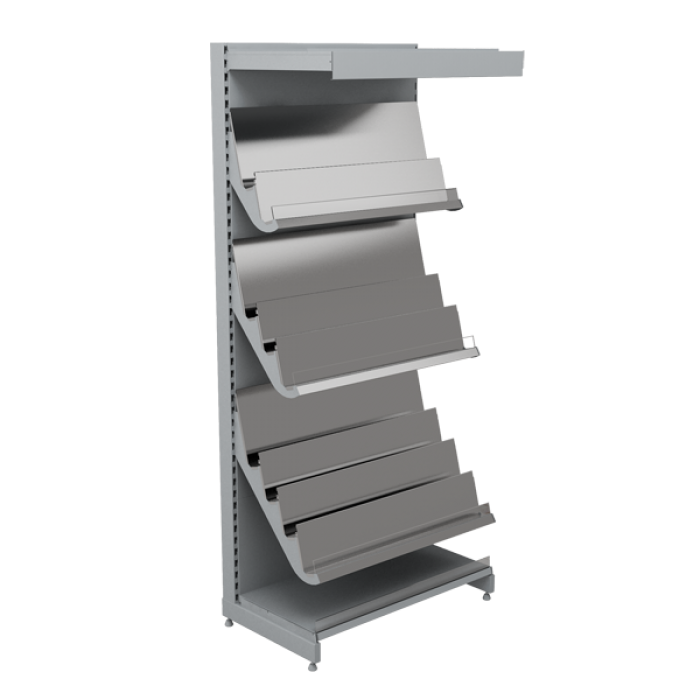 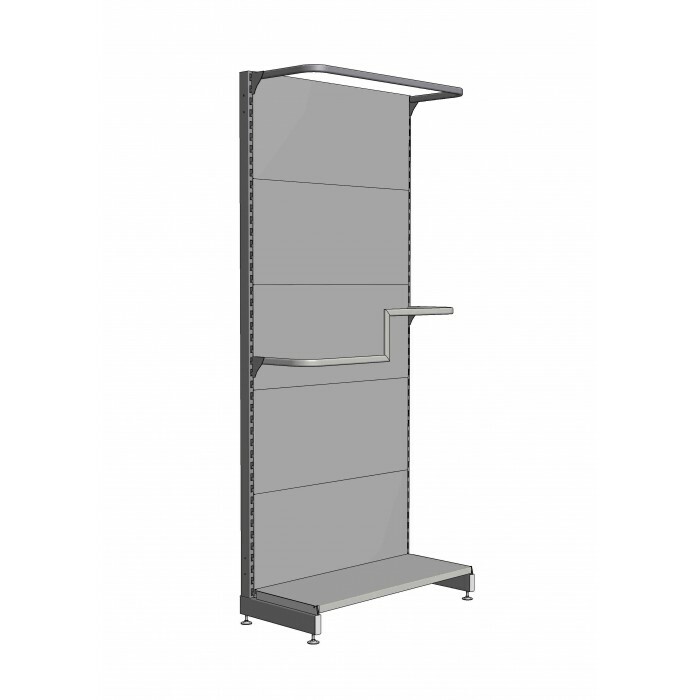 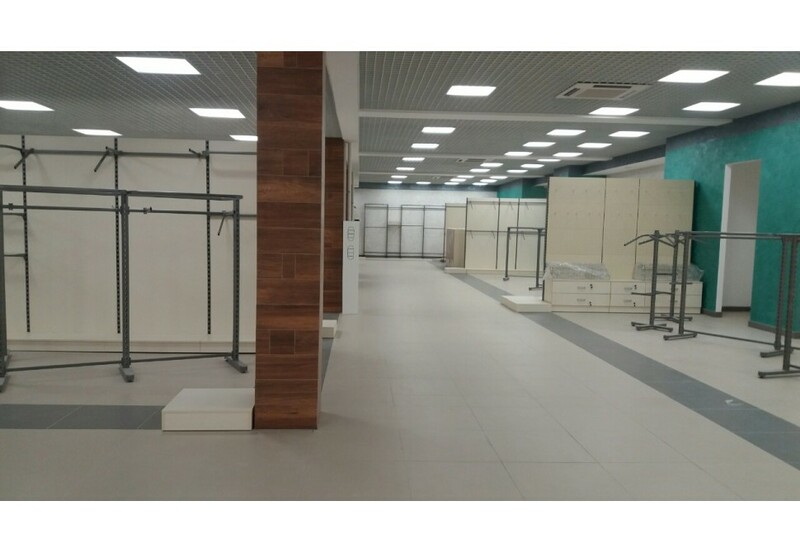 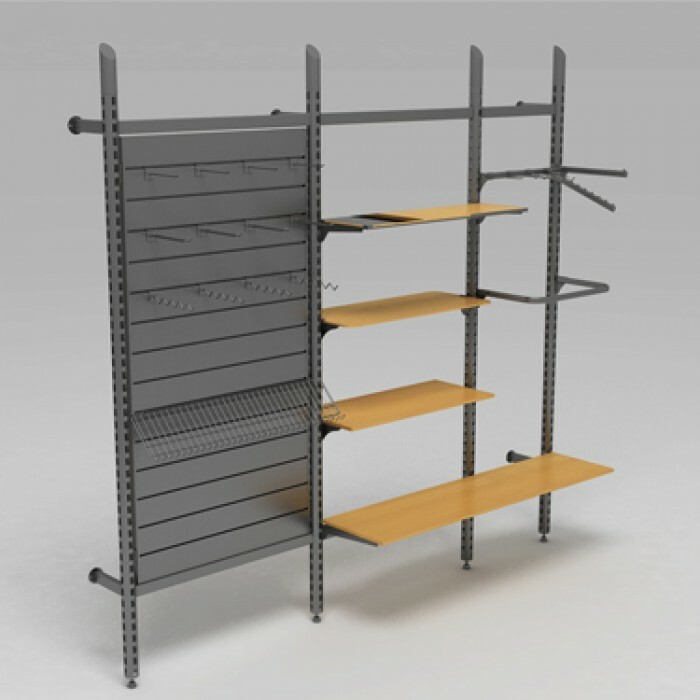 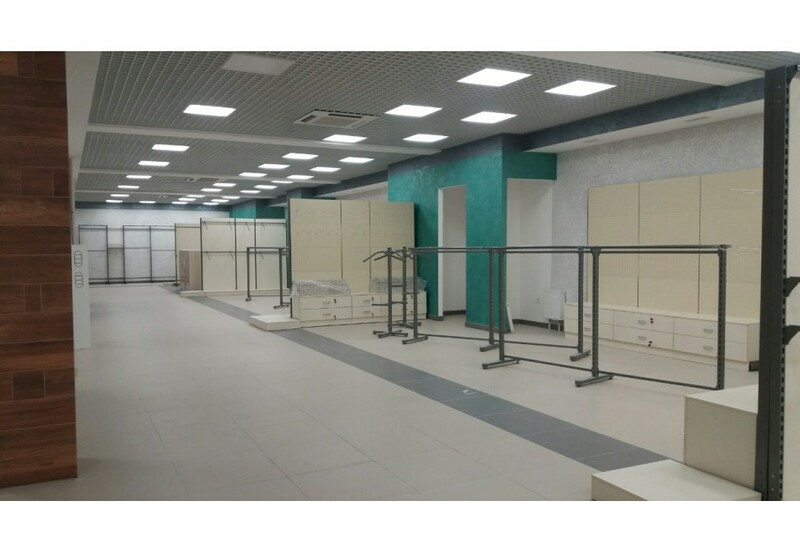 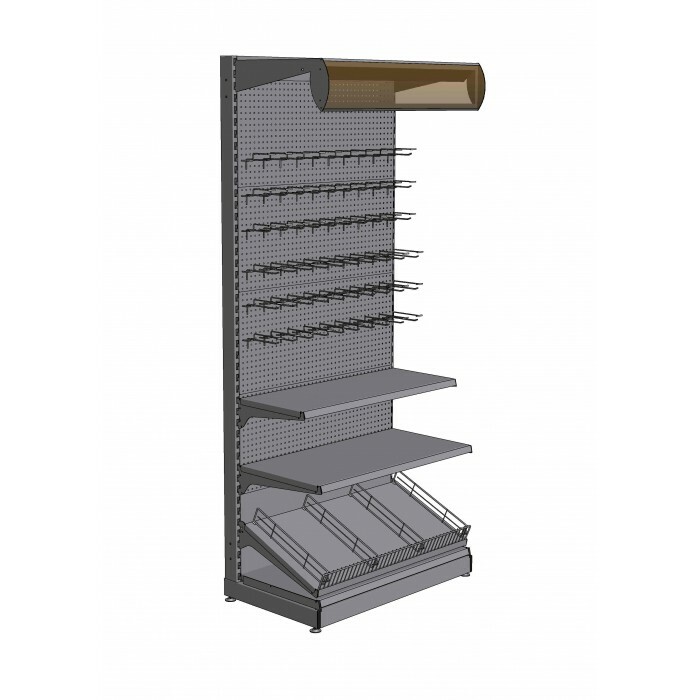 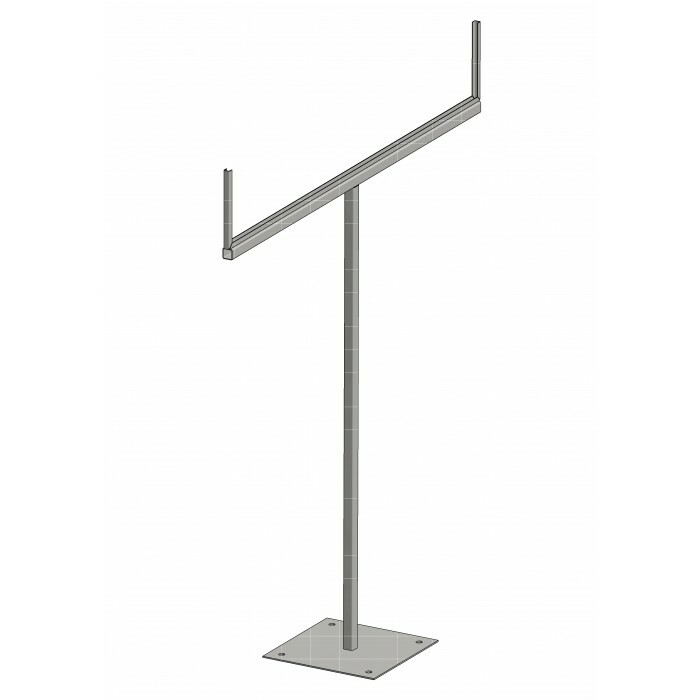 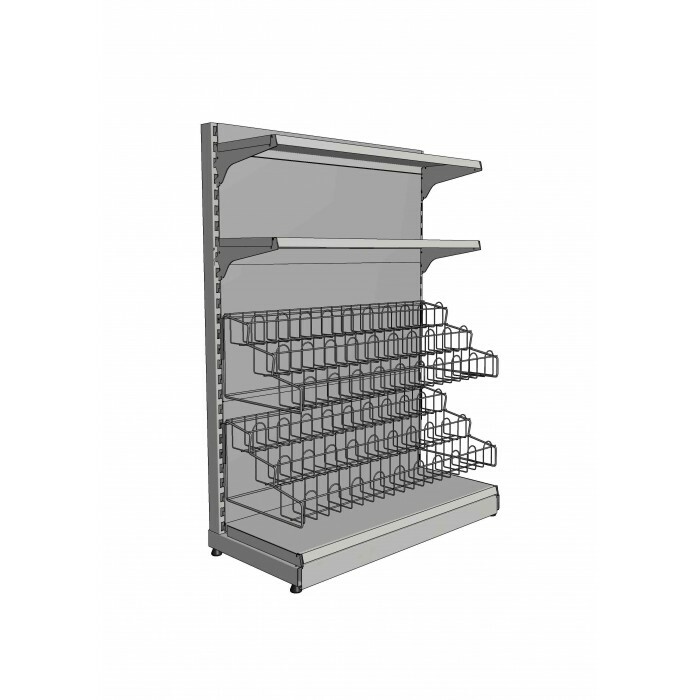 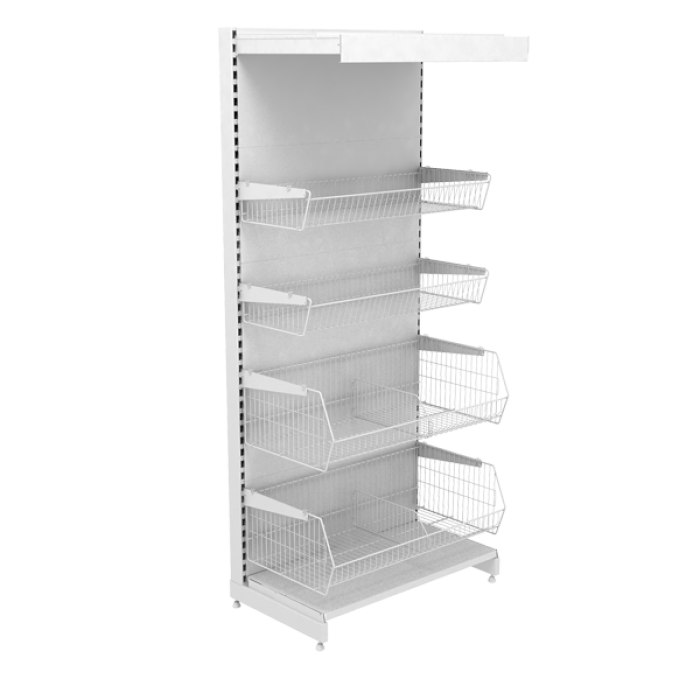 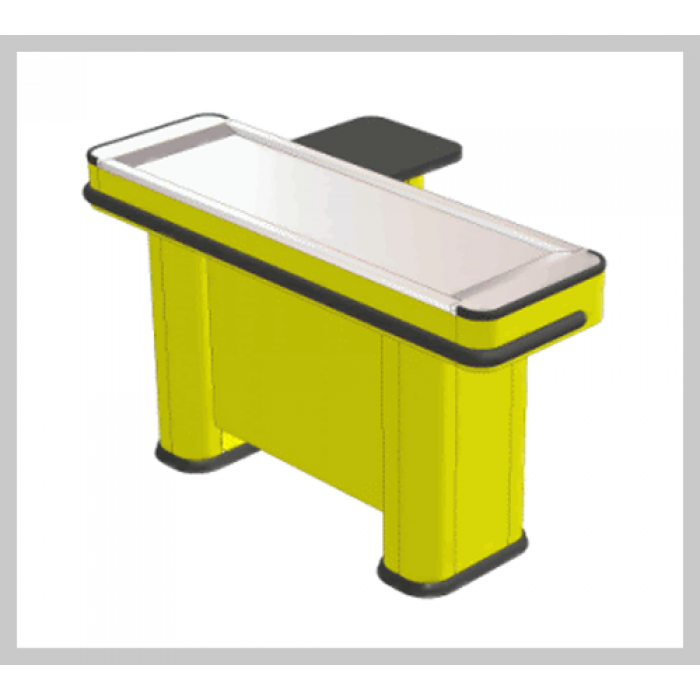 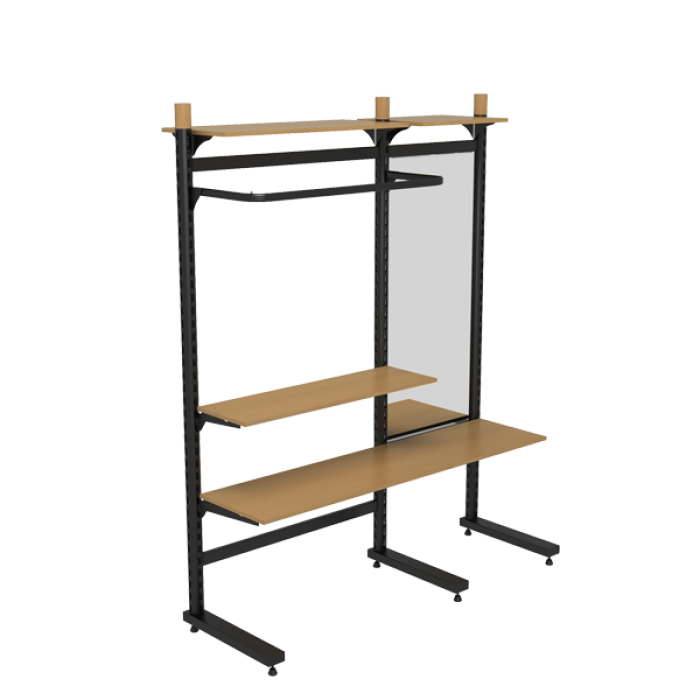 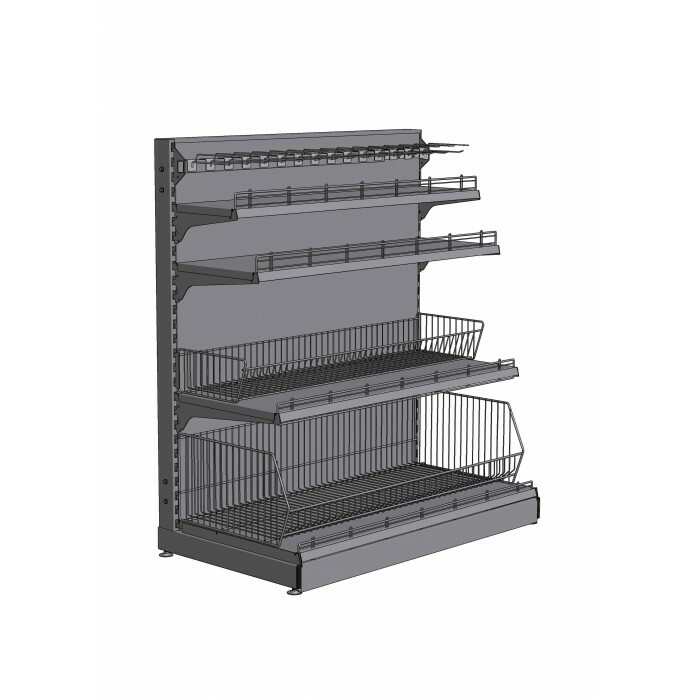 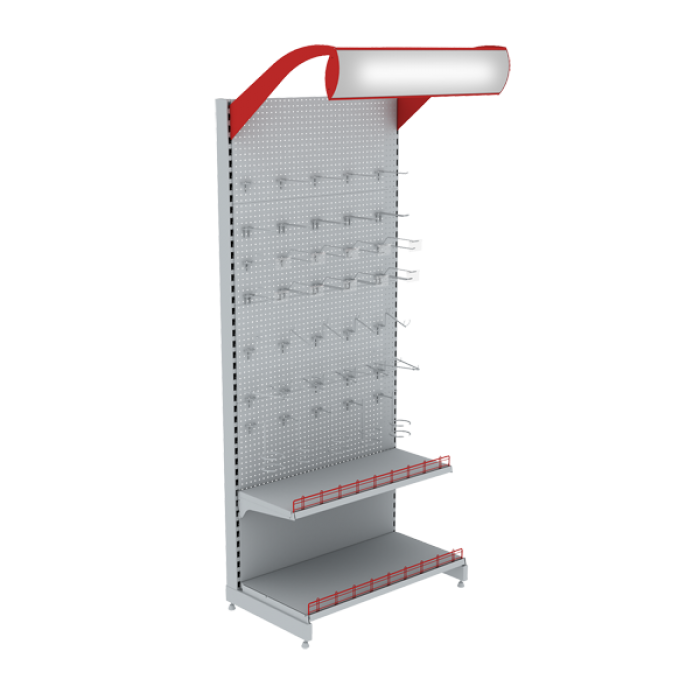 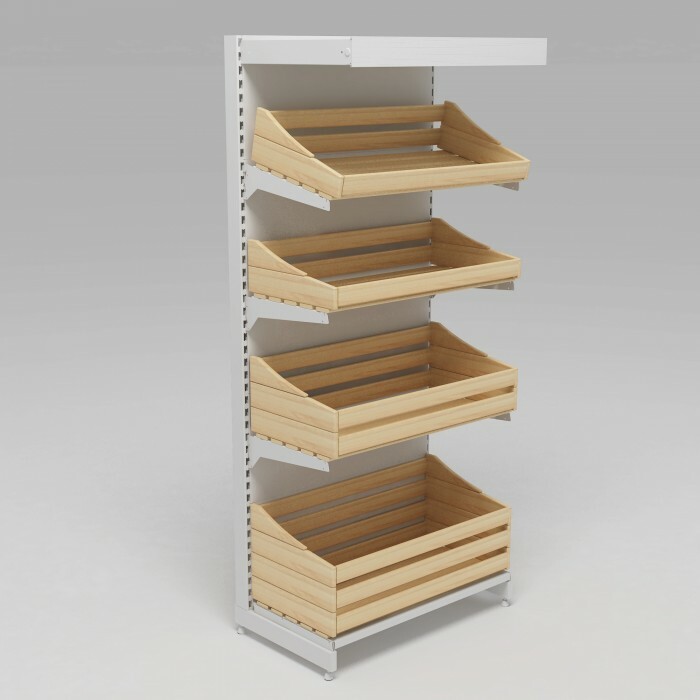 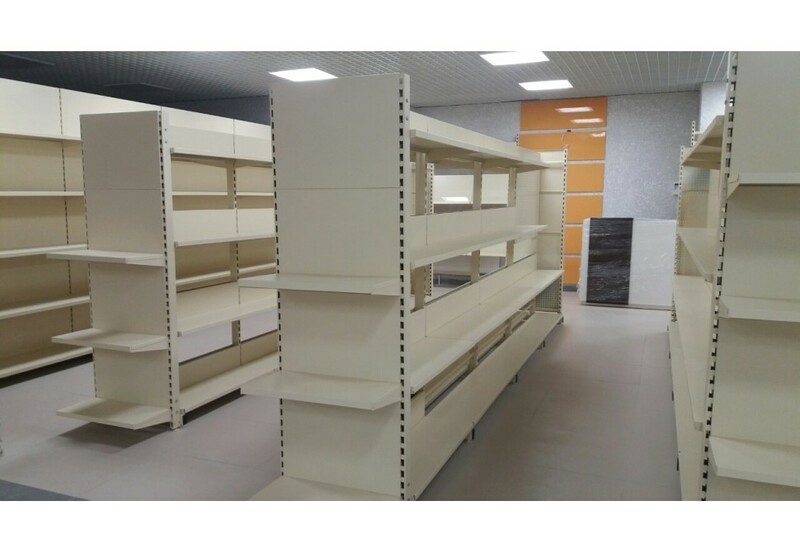 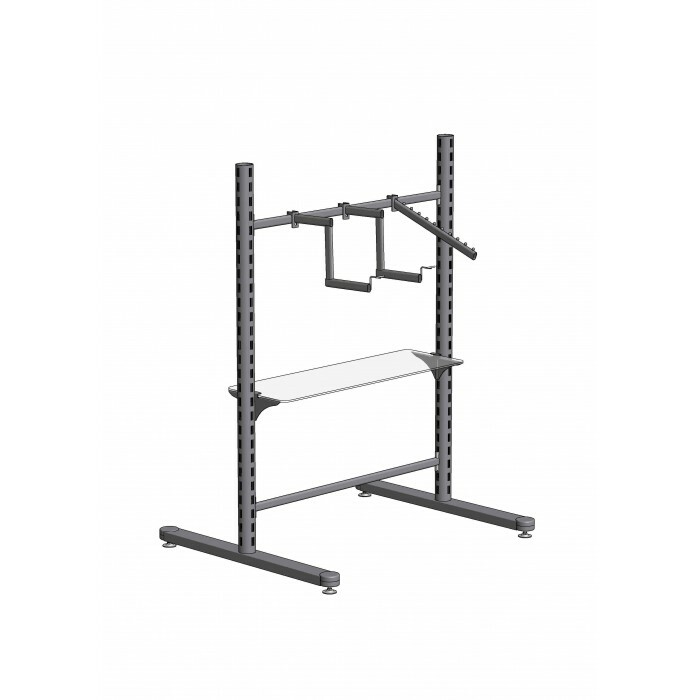 Double perforation in the stand allows to additionally place various holders and racks for clothing.